James Bond has been around for quite a long time, starting with Dr. No in 1963 all the way to the most current one, Spectre in 2015. Throughout all the movies, James Bond is dressed in the best suits, wearing the best timepieces and using a myriad of spy gadgetry, all the while pulling in attractive women everywhere he goes. I like to think of James Bond as a Capable Gentleman. 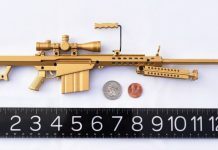 Sifting through all the spy gadgetry, gear and weapons of the Bond movies, I’ve come up with a list of items available today, that you can own yourself, allowing you to live vicariously through the James Bond character, but also turn you into a modern-day Capable Gentleman. These items are perfect gift options this holiday season if you know someone that is a James Bond fan. One thing you’ll notice with any James Bond movie with regards to what he carries is that it isn’t much. You can think of Bond as somewhat of a minimalist. What he does have on him is quality, but I’d say he relies more on his wits and takes advantage of his surroundings. 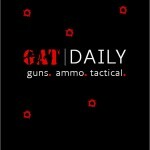 We ran an article on reducing your EDC by employing soft skills, which is exactly what James Bond does. 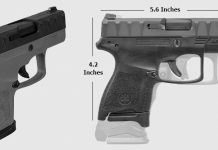 Let’s take a closer look at what he carried and some modern-day equivalents you can carry in order to live the Bond Lifestyle. 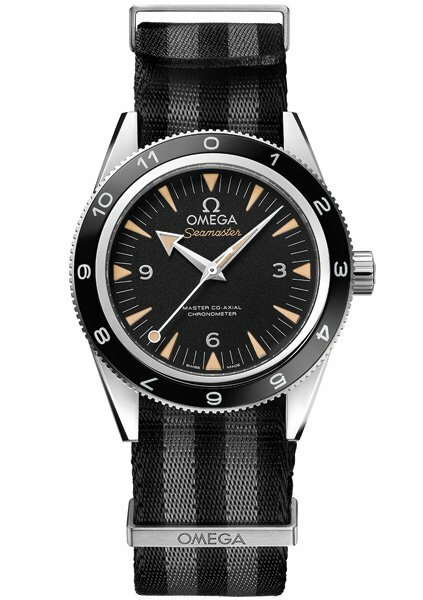 Two watches commonly seen in the James Bond movies have been the Omega Seamaster and Rolex Submariner. Although those are still viable options today, you’re going to spend several thousand dollars getting your hands on either one. Both watches are made from a robust stainless steel, Sapphire crystal and, in the Bond movies, are paired with the iconic striped Nato watch band. If you still want to rock the Bond look without spending thousands of dollars on a quality timepiece, there are options. The option I have chosen to roll with is the Resco Instruments Hooper paired with a Blushark Bond Nato watch band. With both the Resco Hooper watch and Bond watch band, you’re looking at spending around $1100. Check out our reviews on both the Resco Hooper and Blushark Nato bands. 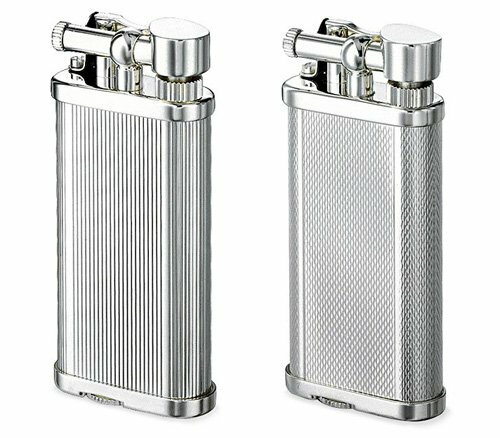 In the earlier Bond movies, the lighter seen being used was the Dunhill Unique Silver Lighter. This one is tough to get ahold of these days. Your best bet is eBay or private sellers. 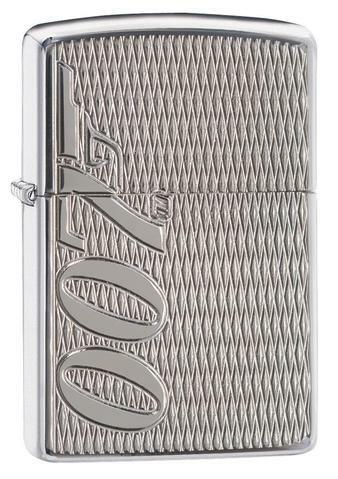 For a modern-day equivalent with the same style, I’d suggest taking a look at the Zippo James Bond 007 lighter. In the Bond movie Casino Royale, Bond is seen using a Douglas Pell Money Clip to hold his cash and credit card. The Douglas Pell Money Clip is handmade by silversmith Douglas Pell. 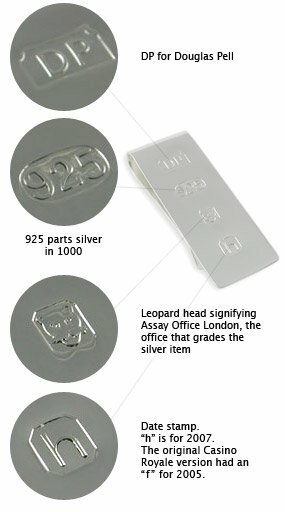 You can find a very similar edition of this money clip on Amazon for around $100. 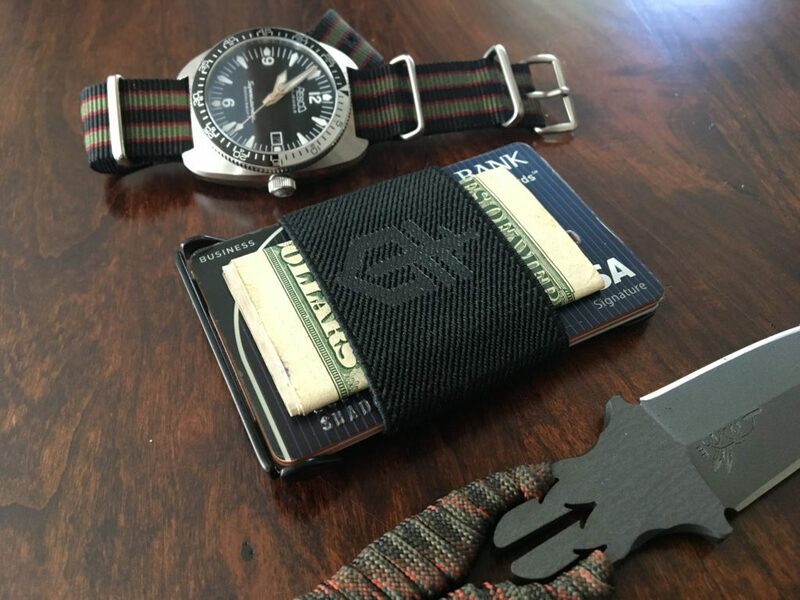 For a modern-day equivalent, I’m going with a minimalist front pocket Gerber Gear Barbill Wallet. This wallet provides me with just enough room for a few cards and some cash. The frame of the Barbill wallet also has a built-in bottle opener, so you can open your favorite beverage at any time. 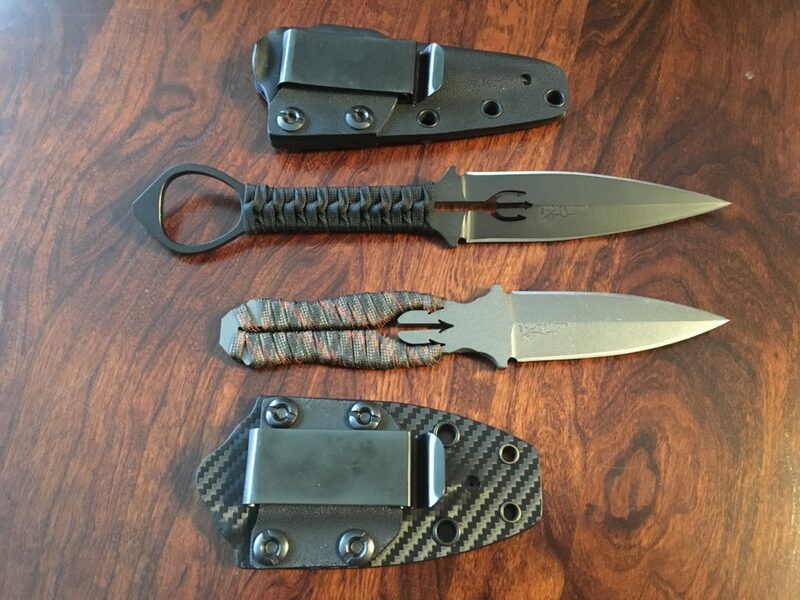 Left to right – Resco Hooper with MI6 Bond strap, Gerber Barbill Wallet, Half Face Blades Dagger. In the Bond movie, Goldeneye, James bond is handed a Parker Jotter pen, but it’s not your standard Parker Jotter. This one was also a C4 explosive device. Three clicks arm the 3-second fuse of the explosive pen, while another three clicks will disarm it. We obviously cannot walk around with explosive pens, but you can still purchase a standard Parker Jotter pen on Amazon. 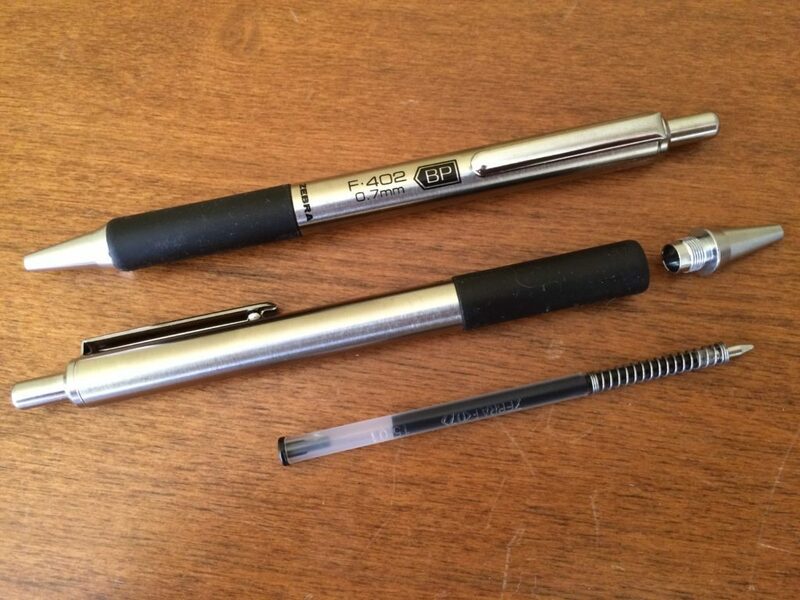 Me personally, I carry and use the Zebra F-402 stainless steel pens. The Zebra’s build quality and multi-purpose use sold me and I haven’t looked back. Although we don’t really see Bond carrying or using a folding or fixed blade knife, we can speculate based on his lifestyle what he would have carried and what a modern day equivalent would be. When I think of MI6 agents or CIA Case Officers, I tend to lean towards a small concealable fixed blade such as a dagger. The first one that comes to mind is the Half Face Blades Trident Dagger or the slightly larger Omega Dagger. 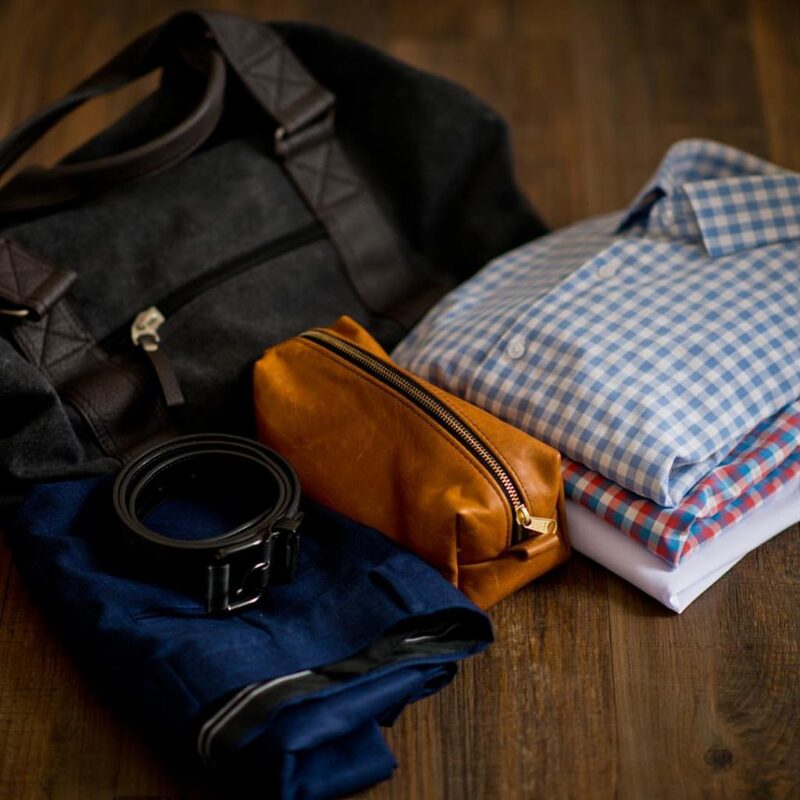 In regards to clothing for a modern-day Capable Gentleman, I would take a look at the article we published on Dressing in Style while retaining mobility and lethality. Check out the Crate Club to get your Bond fix every month. 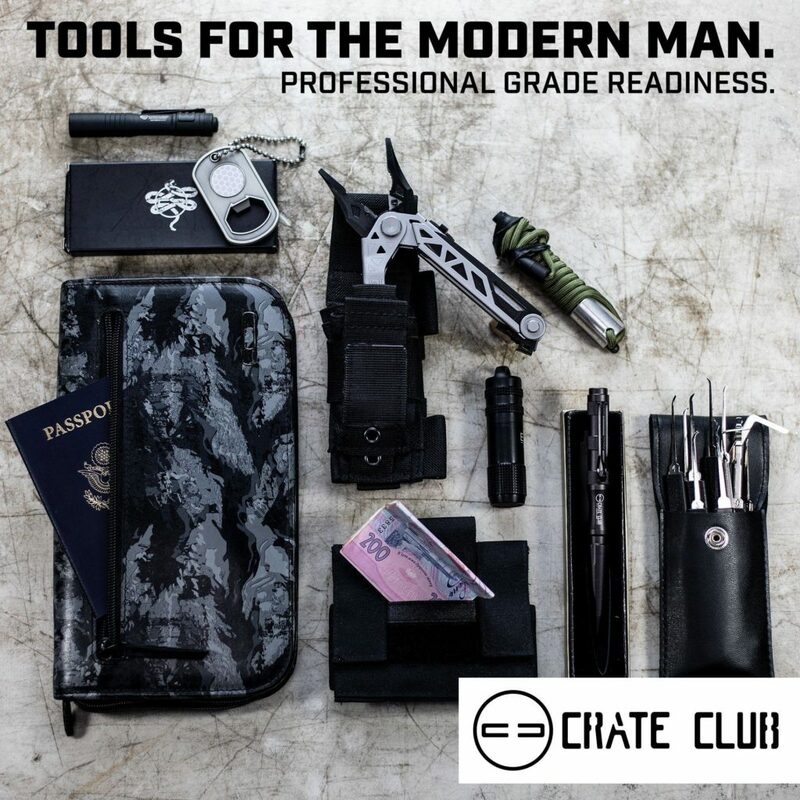 Tools for the modern man delivered to your doorstep. 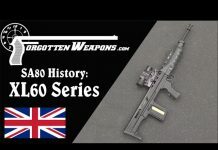 Click on the below image for more information and to subscribe.